This entry was posted on August 8, 2008 at 12:14 am	and is filed under Gaming, Vintage Computing. You can follow any responses to this entry through the RSS 2.0 feed. You can leave a response, or trackback from your own site. 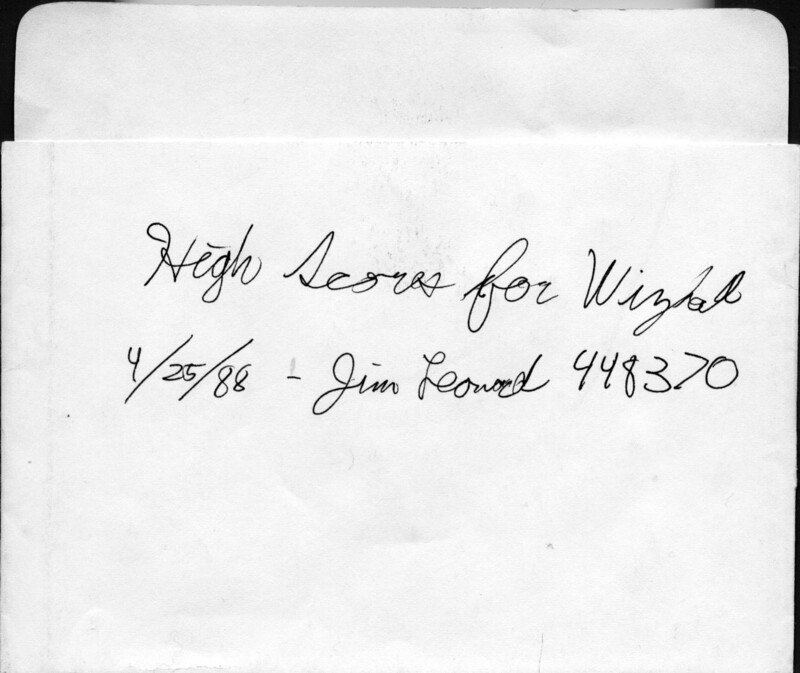 Yeah, the 4 game compilation was called Aces High I believe. 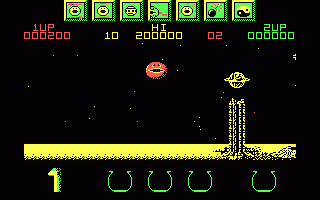 It came bundled with Amstrad PC1512 8086 PCs (that’s how I got it). 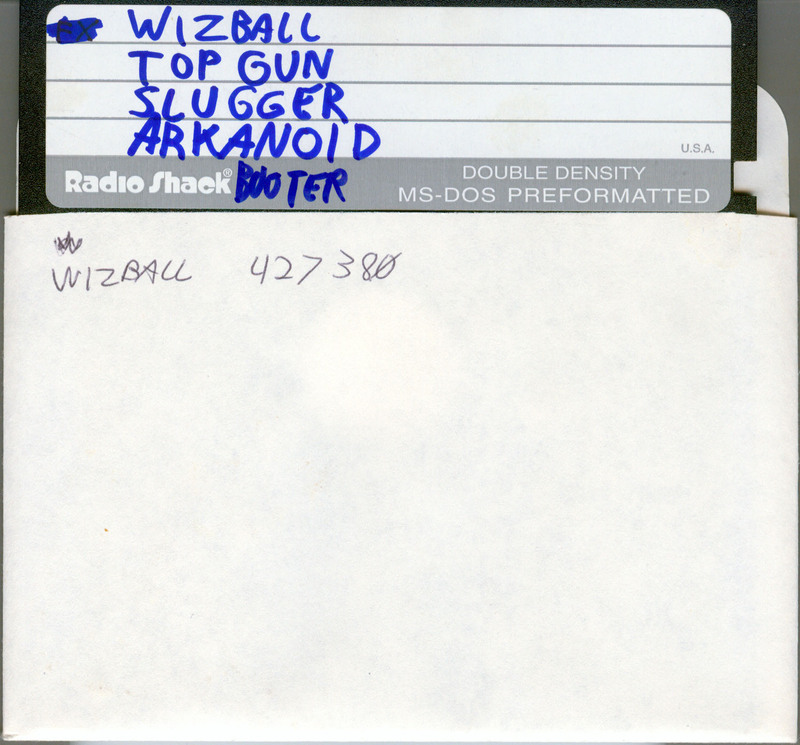 Wizball and Arkanoid were the highlights of the pack for sure. Wizball was fantastic. I used to be so jealous of my C64 owning neighbour.